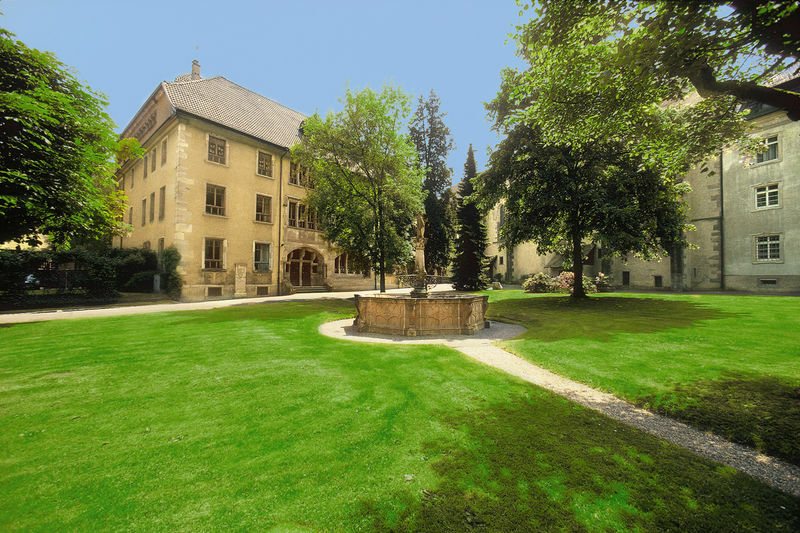 What is everyday life to the nuns of the Cistercian Abbey, will be for you a time for privacy and reflection. 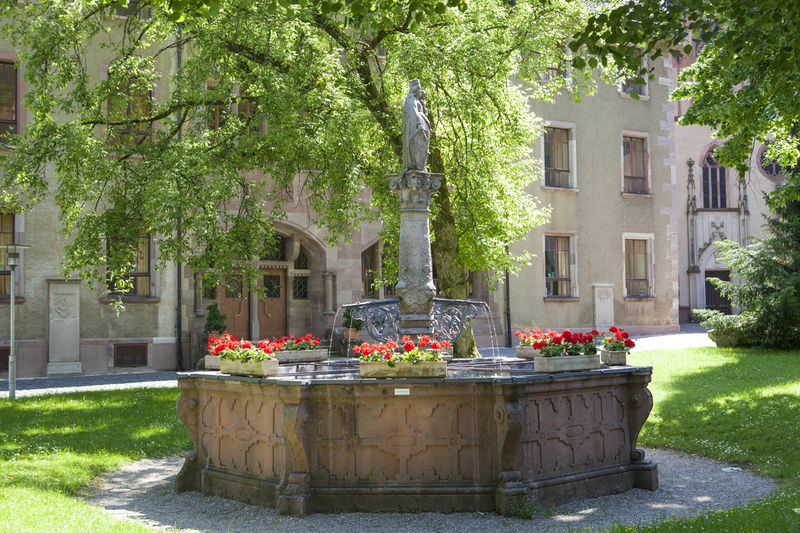 The medieval abbey, situated at the end of Baden-Baden’s famous avenue, the Lichtentaler Allee, has a number of guestrooms available. While there, you will be most welcome to partake in the Holy Eucharist and Liturgy of the Hours. And if you wish, you will also be able to offer your help with house and garden chores and to speak to the nuns personally. If your schedule doesn’t allow you a lengthier stay, you can still capture the atmosphere of the abbey, founded incidentally in 1245, by partaking in a guided tour, or by attending a church service or concert.